This one-night class will help students to build confidence in using their own knives in the kitchen. Master the proper techniques used by chefs to julienne, chop, slice, dice, and mince safely. Techniques on knife sharpening and care will be taught as well. Each participant is required to bring a 6-8” Chef Knife from their home kitchen. If you don't own a knife of your own, not a problem. 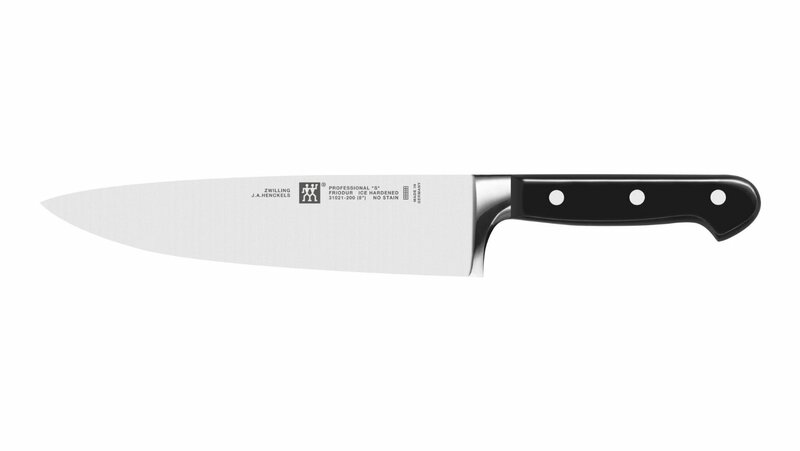 We sell a German-made, high-carbon steel, 9” Wüsthof Chef's Knife in our online store...Click HERE to shop.